Canadian Daily Deals: PC Plus Rewards Security Breach! PC Plus Rewards Security Breach! If you're a PC Plus Rewards collector you need to read this! 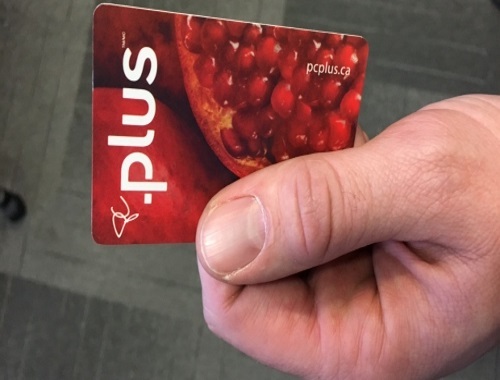 Loblaws has reset passwords for all of its PC Plus Rewards collectors' online account after points were stolen from some members' accounts! The company has posted a warning on their website requiring all members to create new passwords, regardless of whether or not they have changed their passwords since the security breach. Please note you should always use unique, secure passwords, so that strangers can't guess your passwords. Edit - I got an email since writing this post from PC detailing to reset my password with a link to access by Sunday, February 26, 2017 with instructions. Please note you cannot create a new password on the PC Plus app, and you must follow the steps on the website link in the email. Contact PC immediately if you notice missing points or other unauthorized activity. Click here to go over to the PC Plus website.